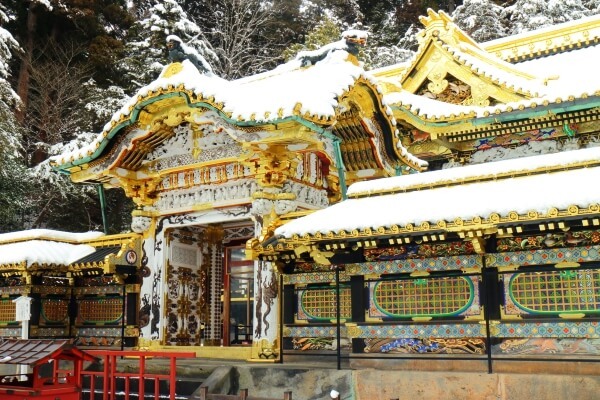 The 3 KAI properties in Nikko area, KAI Nikko, KAI Kinugawa, and KAI Kawaji will provide free shuttle bus services during this winter season. The free bus bound to KAI Nikko from Tokyo Station allows guests to get on/off at the Nikko Toshogu Shrine area. Feel free to schedule your tour to the World Heritage site when using this service. *This service will not be available between Dec.28, 2018 – Jan.5, 2019. *Non-guests cannot make a reservation. Reservations are accepted until 7:00 pm 2 days in advance of the arrival date. Please call our reservation center at +81-50-3786-1144 or send a message to the e-mail address written on your reservation confirmation e-mail. *If you would like to book this service, please make sure to reserve your seats as soon as possible. Once it is full, we will not have a waiting list. *Schedule is subject to change depending on the weather and/or road conditions. *There will be a rest stop at the service area during the way. *Eating and drinking on the bus is allowed, but please do not disturb other passengers. *Smoking is prohibitied on the bus. *When getting off the bus at Nikko Toshigu Shrine on the way to KAI Nikko, please use the public transportation from there to the property. 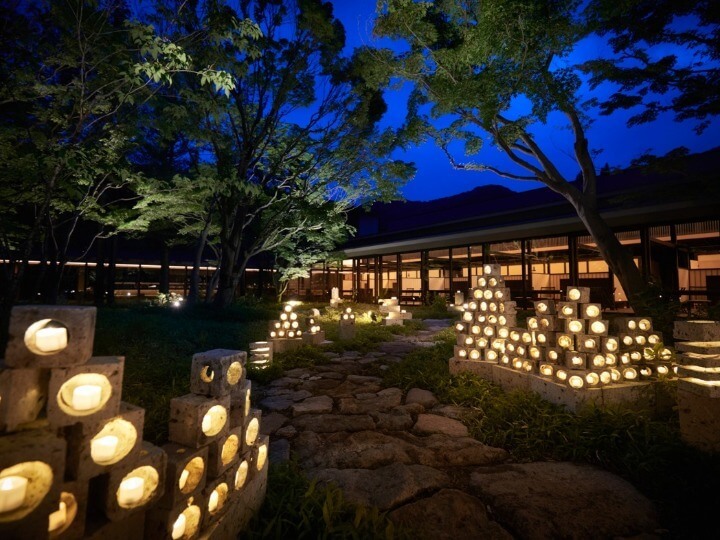 *If you are planning to take the bus to Tokyo station at Nikko Toshogu Shrine, please use the public transportation to get to the Shrine from our property. *The bus will leave on time so please make sure to be on schedule. Click here for the official website of KAI Nikko. This shuttle bus service will arrive at KAI Kinugawa/KAI Kawaji via Kinugawa-Onsen Station departing from the JR Utsunomiya Station. It will take approximately 50 minutes to get to JR Utsunomiya Station from JR Tokyo Station by bullet train (Shinkansen). 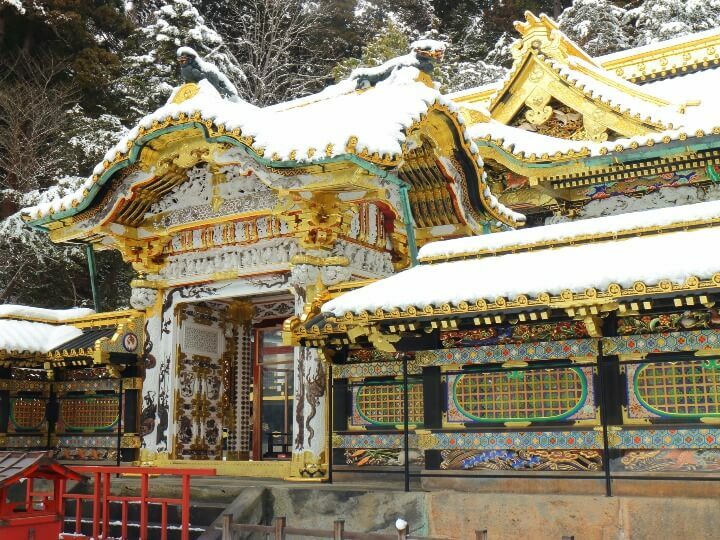 This service will also offer guests to get on/off at the Nikko Toshogu Shrine area, ONLY on the return ride. *This service will not be available between Dec.28, 2018 and Jan.5, 2019. Reservations are accepted until 7:00 pm at least 2 days in advance of the arrival date. *Smoking is prohibited on the bus. *When getting off the bus at Nikko Toshogu Shrine on the return trip, please use public transportation from there to Utsunomiya Station. 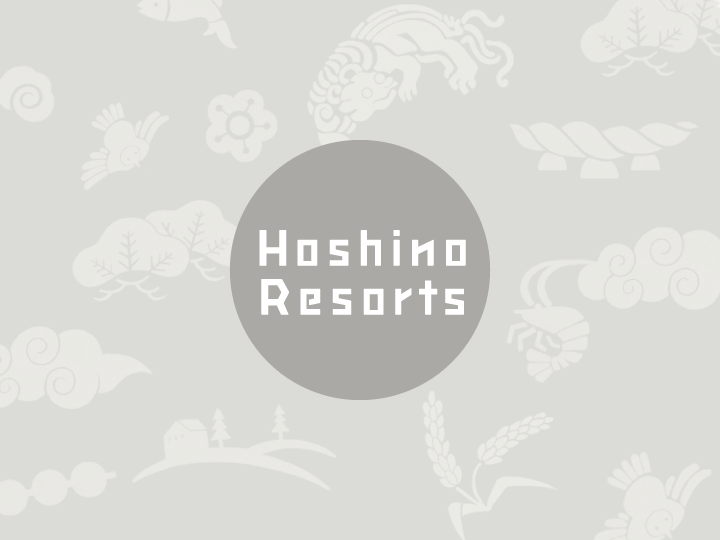 *If you are planning to take the bus to Utsunomiya Station at Nikko Toshogu Shrine, please use the public transportation to go to the Shrine from our properties. *The bus will always leave on time so please make sure to be on schedule. 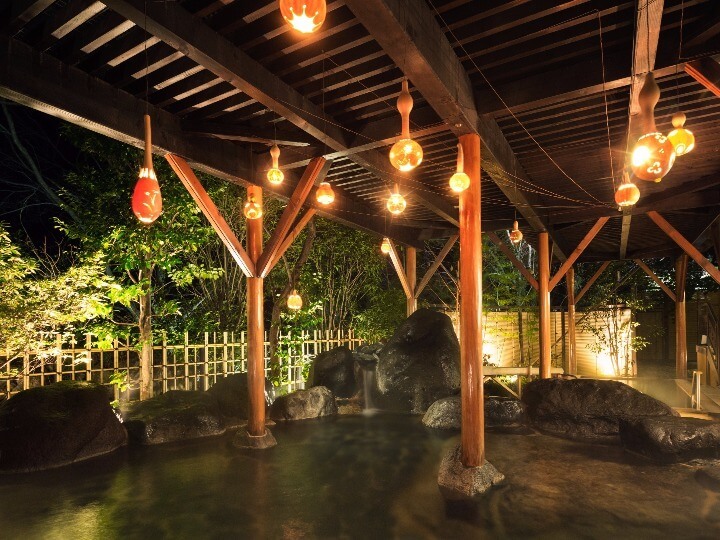 Click the name of the property to view the official website, KAI Kinugawa and KAI Kawaji.